Mr. Furusawa was also asked about the potential for other Nintendo-related franchises getting the 'Warriors' treatment like Zelda and Fire Emblem did. When the Xenoblade series was brought up, Furusawa believed it to be a good fit. Again, as a personal opinion, I think that there would be potential for the “Ys” and “Xeno” series to be adapted, because, just as you mentioned, they feature characters having a strong impact, and would therefore, meld well with the Warriors series. 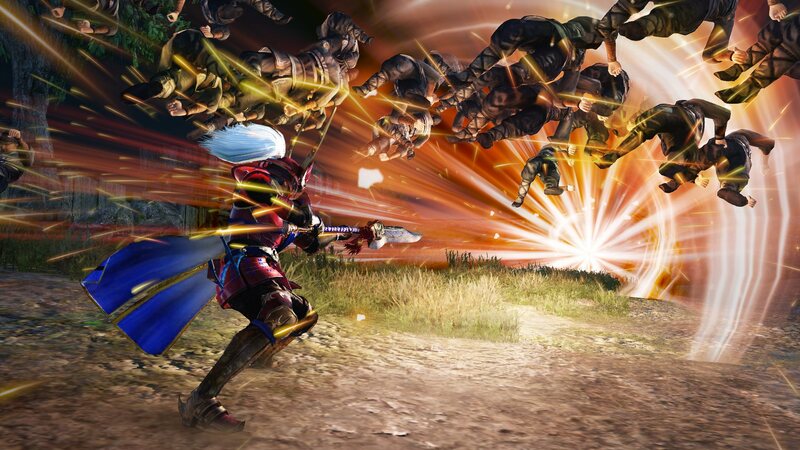 Damn, a Xenoblade Warriors game would epic. Is every Nintendo franchise gonna get a Warriors spin-off now? I&apos;ve said it before and I&apos;ll say it again...where is my Donkey Kong Warriors? With the three xenoblade games they&apos;d probably be able to make almost every wanted character playable.